Welcome to the last city on my epic Nordic journey! Having only 24 hours to spend here definitely not ideal, but at least it was enough to have a glimpse of how life goes in the metropolitan Oslo. Northern Lights or Aurora Borealis, those are the top things that came to my mind when talking about Norway. Not so much the capital city, Oslo which I agree, lack the attention it should get. Since the city is considerably small, it was actually a mission possible to have a proper tour around within 24 hours. But, there are couples of stuff I wish I knew beforehand which are exactly what I am also going to tell you. Read this travel journal first and thank me later, you are welcome! Anyway, going to the city center from Oslo Airport or Oslo Lufthavn is relatively easy and fast with many transportation options. My personal preference is the train. No traffic and fuss-free. There is 2 train service offered, Flytoget and NSB. Flytoget is the Airport Express Train which cost NOK 180/way. Flytoget trains are more frequent than NSB ones but it does come with a higher price. The cheaper option is the Norwegian State Railways (NSB), also the national railway company. Because guess what, the ticket from airport to the downtown Oslo only cost NOK 93/way! 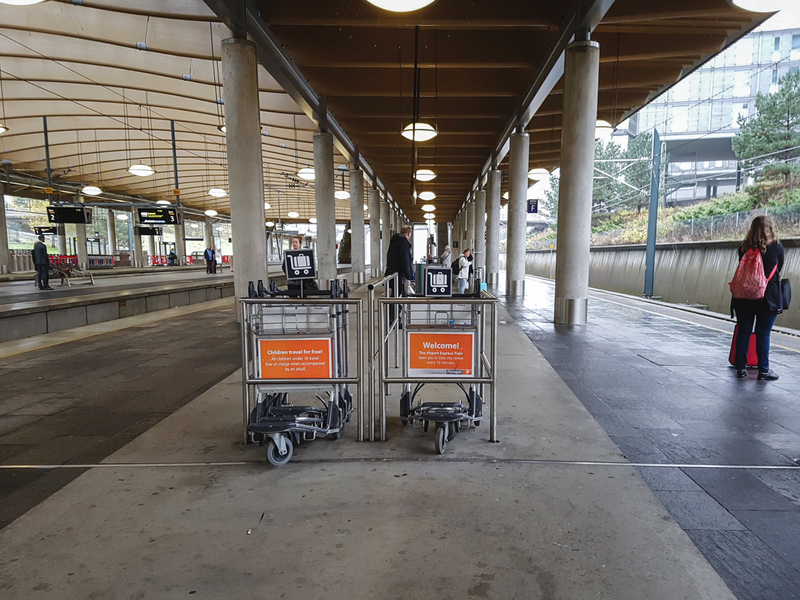 It will stop at couple of stations before reach the Oslo Central Station but the trip only takes about 23 mins altogether a fast and convenience ride indeed. I didn’t buy the ticket beforehand but it was easy to spot the ticket machine in the terminal area on the airport. 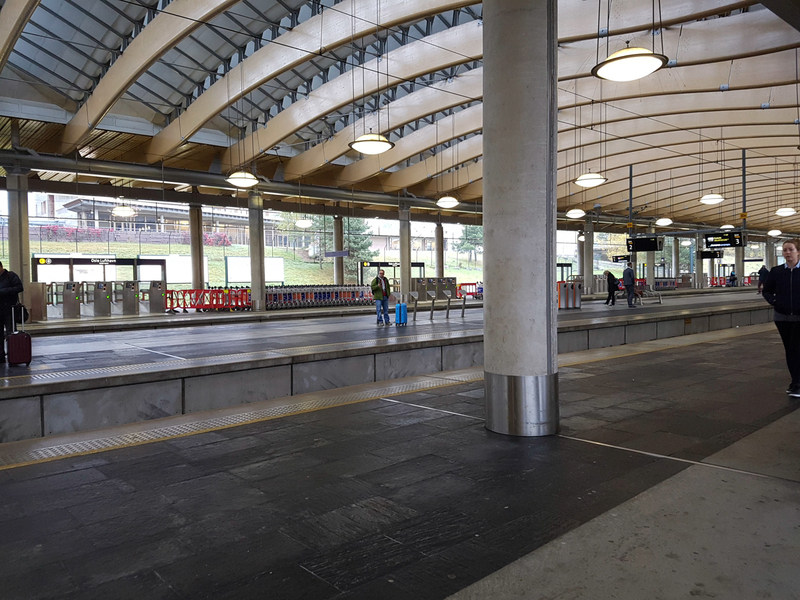 The train station, Gardermoen Station, is located just below the terminal. But don’t take the wrong train as the Flytoget is also departing from this station. Last time it was the middle rail but it might have changed now, so don’t be shy to ask around when in doubt! Jumped out from the train and here I was in the bustling Oslo Central Station. 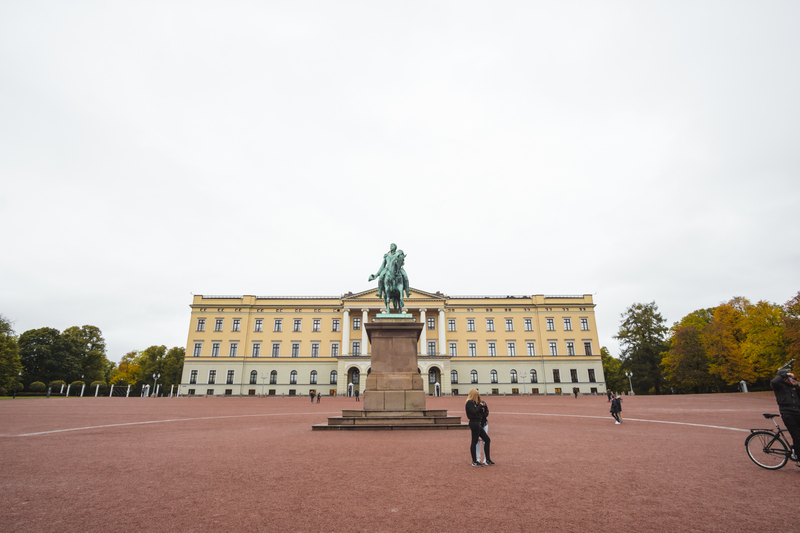 I was using Airbnb in Oslo and I had half a day to explore before my check-in time. Everything is conveniently central in this city that having half a day to explore is definitely do-able. If you start your journey from Oslo Central station just like me then it is just right in the center. To store my backpack that fit the medium sized locker it cost NOK 50. I easily could have stored my luggage during my layover but since this is my last stop before coming home, I had plan to buy souvenirs which I will have repacked my stuff. So no for me but it definitely an option if you are bringing a massive suitcase. Oslo has a great transportation system that reaches almost every places you will want to be. It is possible to buy the ticket on the spot but it will cost more. I recommended buying the “transport pass”. It technically tickets for all kind of public transportation (bus, tram, metro, train). There are options for the 24-hour ticket, 7-day ticket, 30-day ticket, and 365-day ticket. I found this was my most valuable purchases in Oslo. Mine was the 24-hour ticket that cost NOK 90. I bet you gonna use public transportation a lot especially if you are traveling alone. I bought mine from the Oslo Visitor Centre in the Central Station, but they said it also being sold in 7-Eleven. Don’t Please Walk on The Roof! 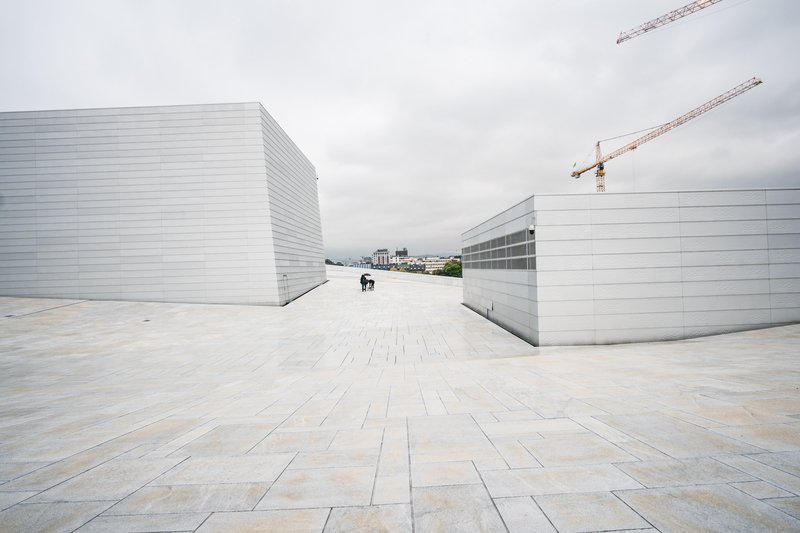 I think most of us can agree that Oslo Opera House is one of the best and coolest looking building ever. If you disagree than sorry, we can’t be friends. 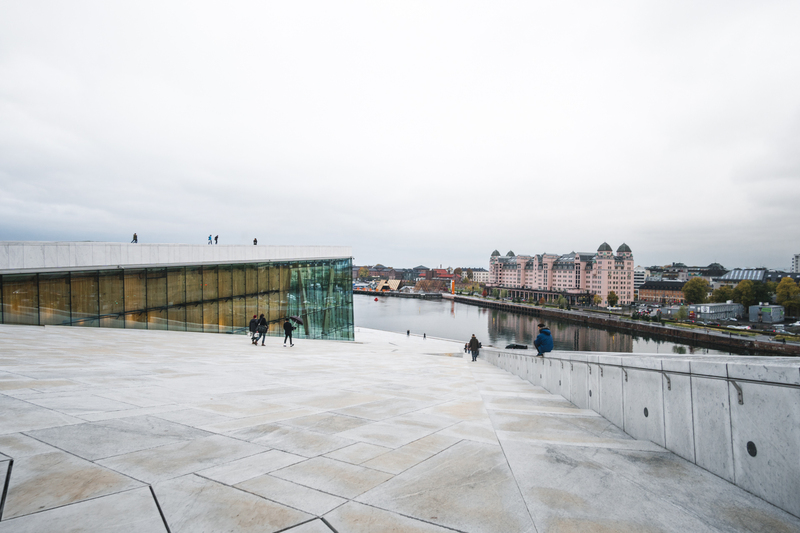 It was designed by the Snøhetta construction company that won the design competition held by the Norwegian legislature. 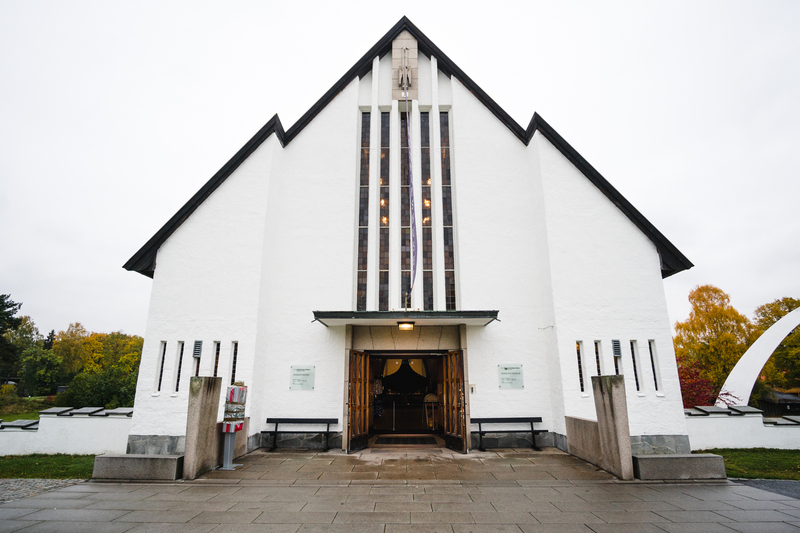 It was modeled after iceberg with the inclined roof and white marble. I can see why it won the World Architecture Festival in 2008 and European Union Prize for Contemporary Architecture in 2009. The walk path but you can actually walk everywhere on the roof! The anti-mainstream slogan of “Please Walk on The Roof!” is also something that provokes me, in a good way. I am so used to be told “not to” when traveling; do not take pictures, do not walk here, and with another bunch loads of “do not”. But to be allowed and even being told to do something is different and in a way, refreshing. And also, I can’t imagine the chaos if they told people the opposite. Obviously, I spend the next 30 minutes walking on the roof, taking pictures and just enjoying the walk. Tho, to be honest, it wasn’t as fancy walk as I thought it will be. We are at the Seaside, which has Seagulls, and what comes next is obviously the natural chemical process of their digestion system, the excrement. So, it definitely not as clean as it looked from far away. Unfortunately, there was some event going on inside for I couldn’t get inside. I have seen online and the inside seems to be as cool as the exterior but probably next time. For the time being, I have to be satisfied with the view outside and the friend that I acquainted. 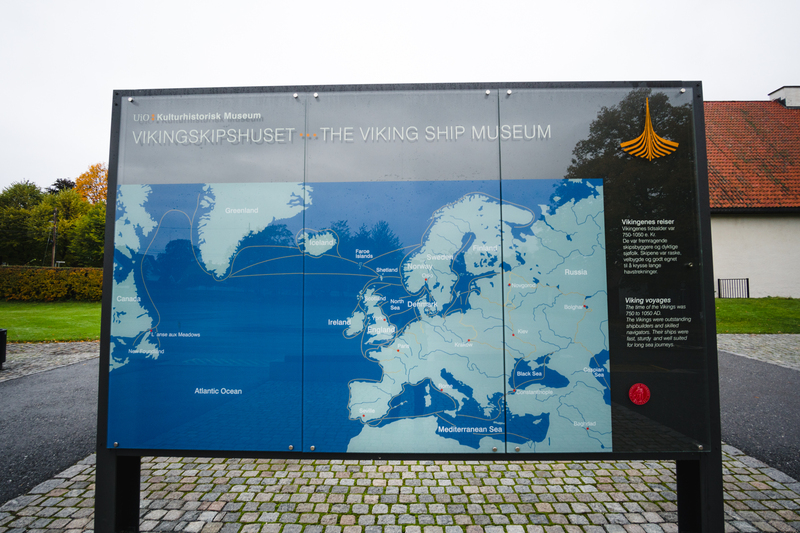 I can’t visit Scandinavia without paying the visit to the Vikings, or at least the museum. It is the era that strongly associates with the homeland even before Norway exist as a country. 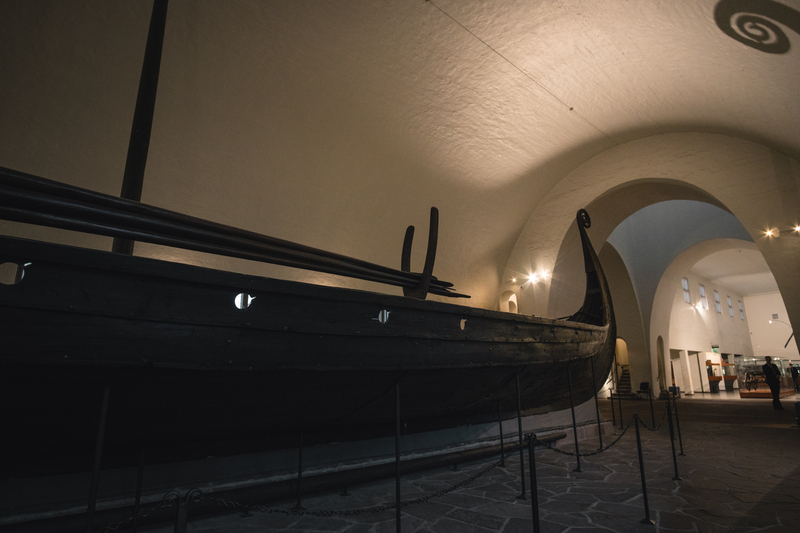 Paying a visit is actually appropriate as displayed in this museum are ships that were used for burial customs, also known as Norse funerals. 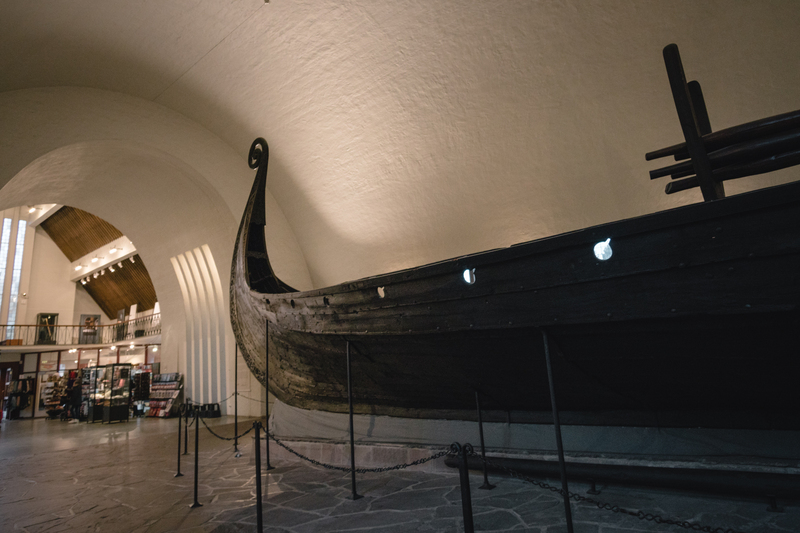 This museum is most famous for displaying the Oseberg Ship, what they said to be the world’s best-preserved Viking ships. 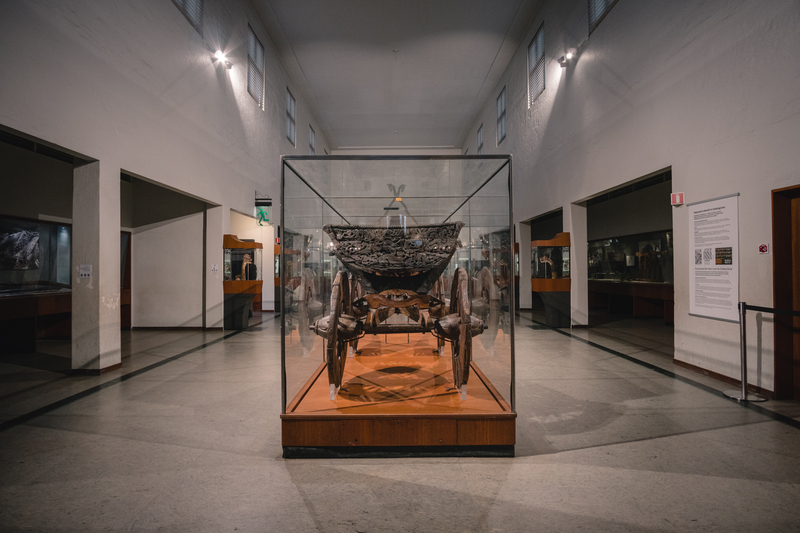 Found in Oseberg farm, Norway, the ships couldn’t look any more intact than that! The other ships on this museum are the Gokstad ship and Tune ship. The later one is more like a fragment and still being reconstructed. 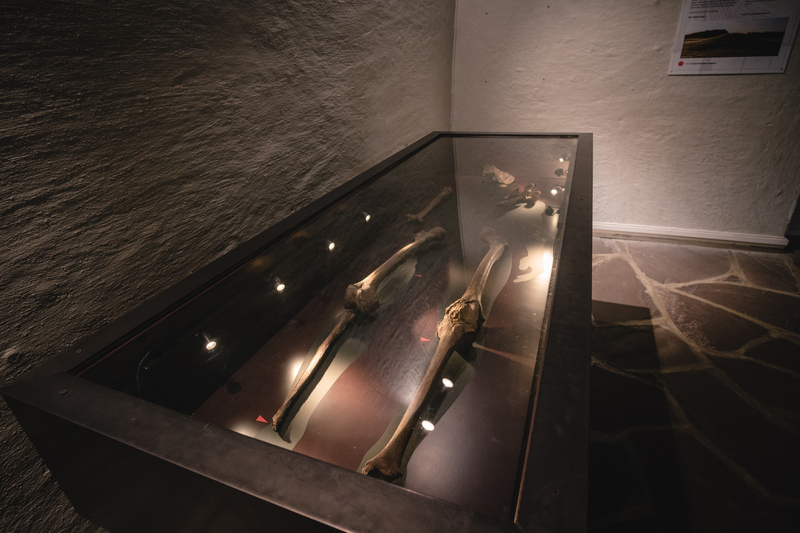 There are also parts of the museum that display the artifacts that they found inside the ships. If you are into Vikings and their culture, you probably know that they wait for the afterlife more than their current life hence why the burial was extravagant. The place was a bit further from the downtown but ridiculously easy to reach. It only took 20 mins bus ride that stopped directly across the road from the museum. Or you can check the map I put on the end of this post for all the places I went. Took the same bus to take to go back. Did need to wait for some time for the bus to arrive but no complaint as the neighborhood was gloriously beautiful. Then the rest of the day went in a blur. I met my Airbnb host who is an awesome and helpful person, which I will write about the whole Airbnb experience later. After that, I went for a much-needed nap. From personal experience, traveling solo can be exhausting so the nap was necessary. But it’s a rewarding experience tho, I talked more about it here. Waking up, it was already night and it got quite really fast. So then, I did the most local thing I can think of, going for groceries shopping. Bought some goodies for bringing back home as my flight is the next day, so I didn’t mind the extra weight. Finally, fancy microwave-able dinner and packing time to end my first half a day in Oslo. The second morning, also my last day here, I still have quite a few places on my list which good thing that this city isn’t that big. 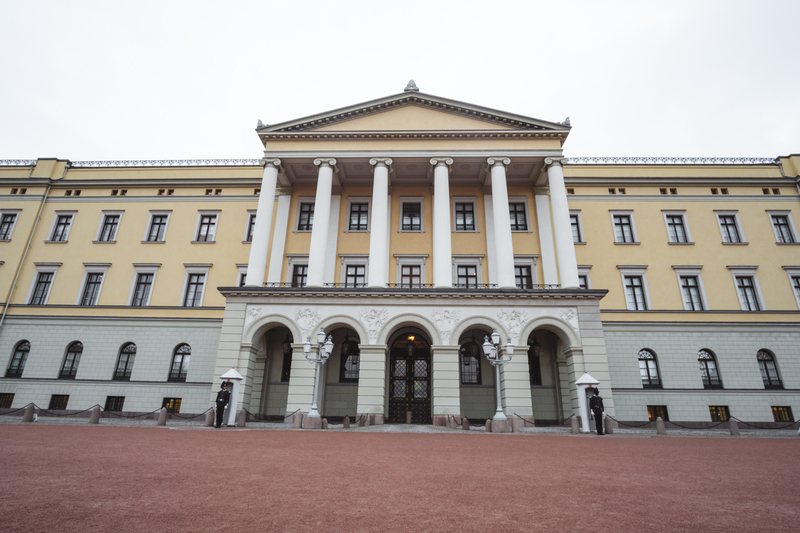 First on my list was the Royal Palace. They have guided tour in the summer only so I know already that I couldn’t come in. So, the second best thing I could do was to walk around the palace’s park. A royal walk, I might say. One of the perks of going in autumn that I always appreciate, is the view. 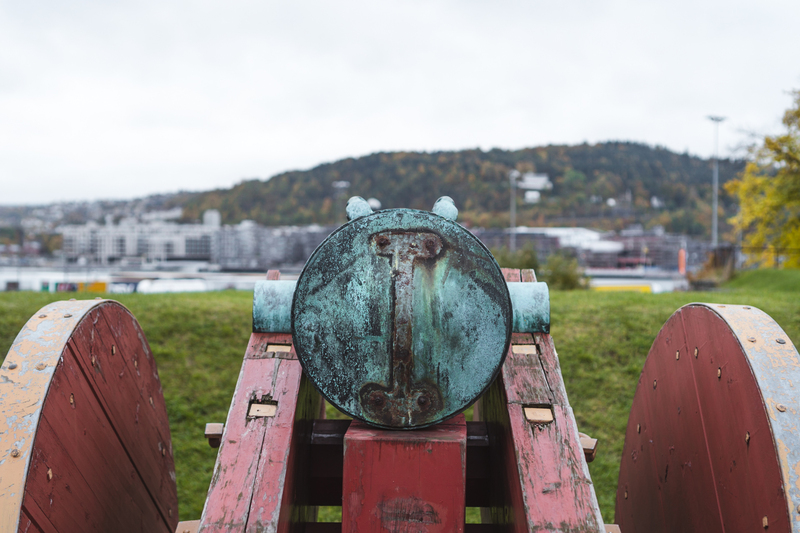 You don’t expect much of a sunshine during these time in Norway, but at least the view will be gold, literally. I always love strolling around when traveling, it’s not completely without an aim. 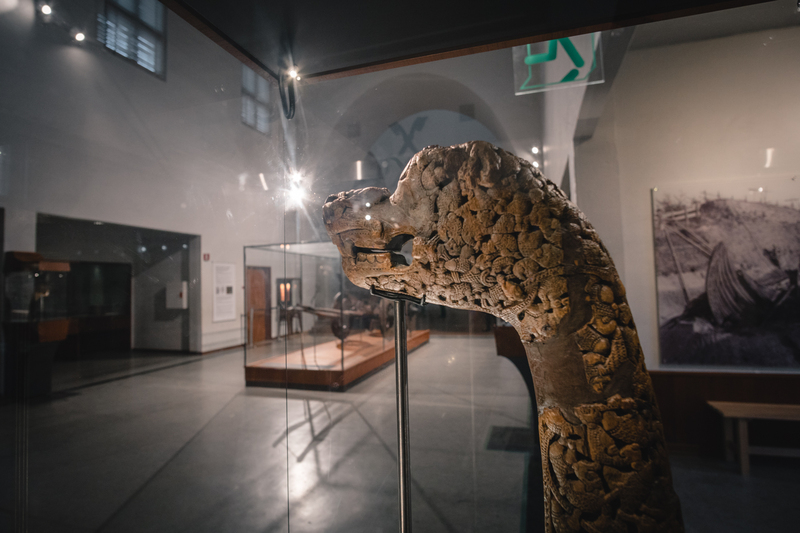 Even if I didn’t have time to visit all the museums, I found strolling around will actually give me a glimpse of how people really live, not only as a tourist perspective but a different ‘local but not local’ point of view. 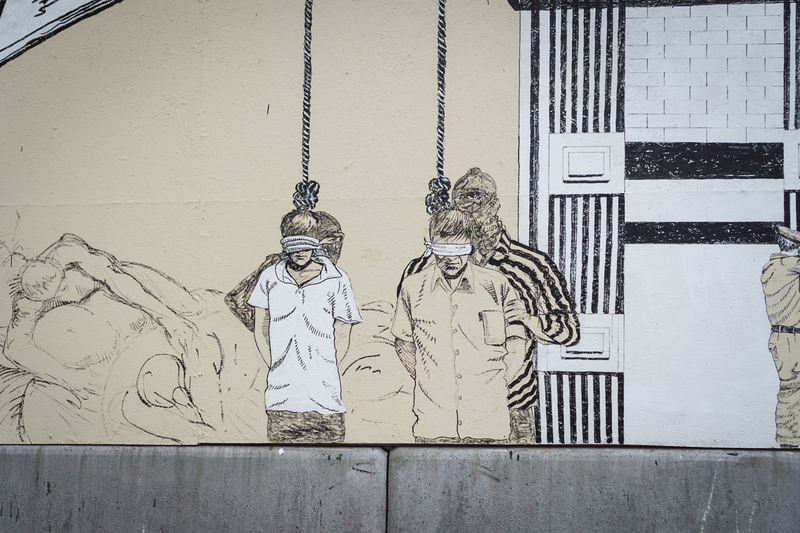 Then I stumble across these murals which looked strangely contrast with all the modern buildings all around it. 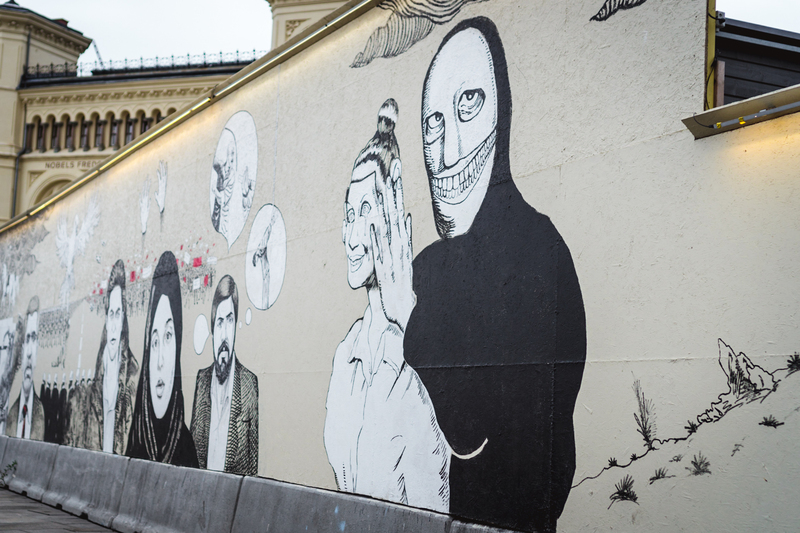 Turned out these murals lead to the Nobel Peace Center. 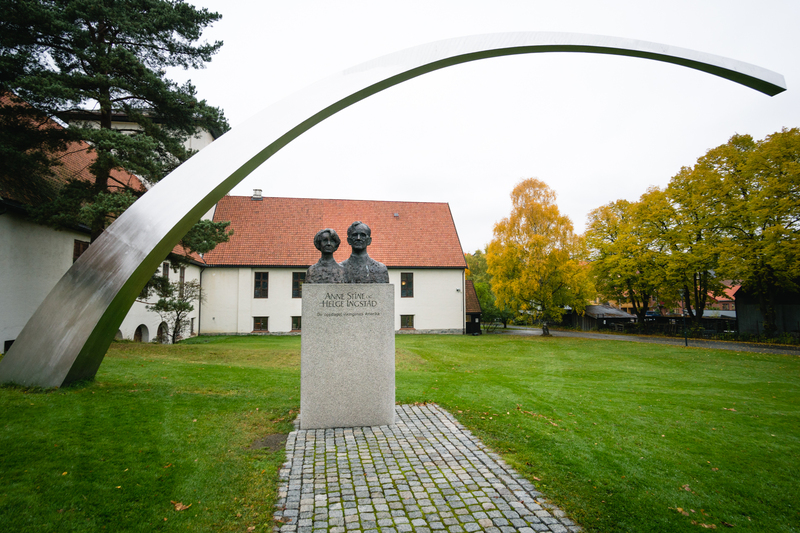 It is a museum that showcases the Nobel Peace Prize, all surrounding the idea of peace. 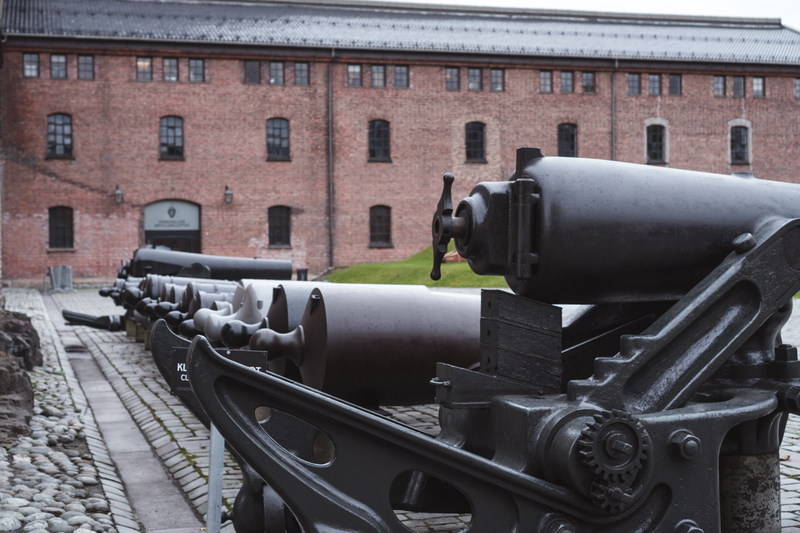 10 mins walking from the Noble Peace Centre is the Akershus Fortress, a medieval castle that built to protect Oslo. 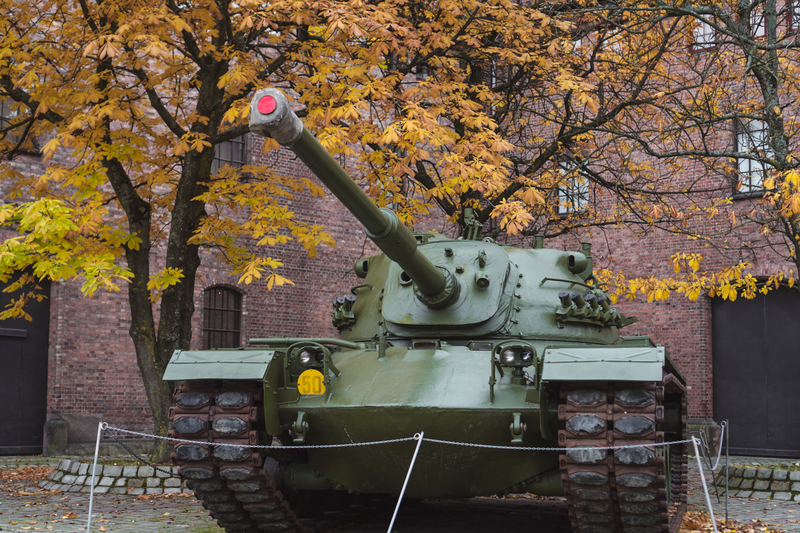 It is a huge complex with several places open for public, like the Norwegian Armed Forces Museum and Norway’s Resistance Museum. No entrance fee and it opens every day from 6am-9pm. Completed in the 1300s, this was build right at the end of the headland overlooking the sea. The main reason that you should visit this place is the view from the castle. There were also sculptures and statues scattered around the area, so try to see if you could spot one. And that the last place I went for the day! Next was me going back to Airbnb, grab all my stuff and leaving the city. Fast forward to me rushing to the airport, just manage to catch my flight, back in Indonesia, and a few trips later here I am sharing the experience here. We have lots to write about but it will have to wait for the upcoming posts! And that’s all folks, the finale of my Nordic trips! Please let us know if you enjoy reading these Nordic Travel series or if it helps you in any way or even arouses your travel soul to come here. Will definitely come back someday with more thorough preparation. And maybe we might be able to catch the Northern Light by then.  Also, check out our social media as we loved to get connected with your guys. For now, bye!